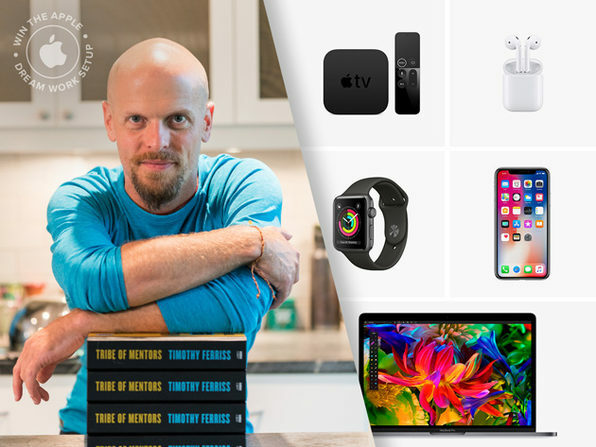 Enter sweepstakes and receive exclusive updates and offers via email from Tim Ferriss and Neowin. Unsubscribe anytime. Apple is not affiliated with this contest. This promotion is in no way sponsored, endorsed or administered by, or associated with, Facebook. You are providing your information to StackCommerce, Inc. and not to Facebook.